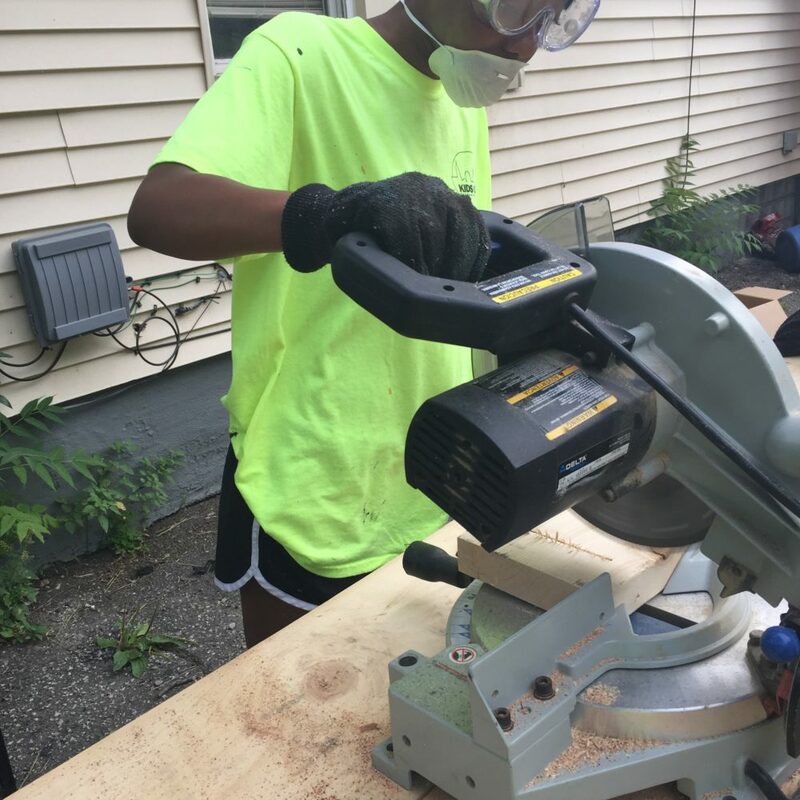 In the Learn and Earn program, students learn viable and in-demand job skills and earn a stipend of $10/hour. 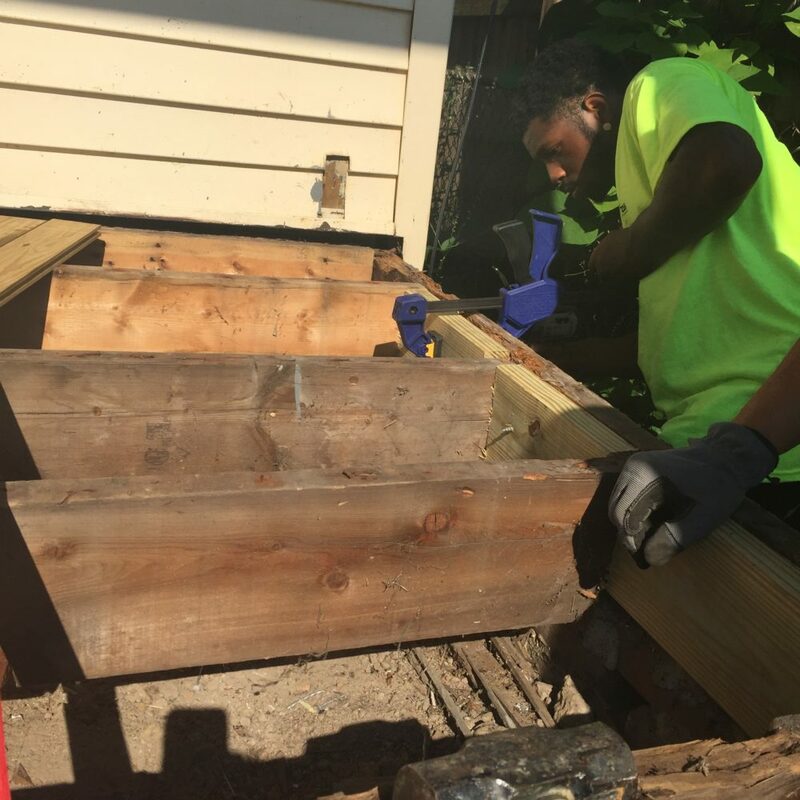 Our students also earn a career certificate (Occupational Safety and Health Administration—OSHA—10 hour course). 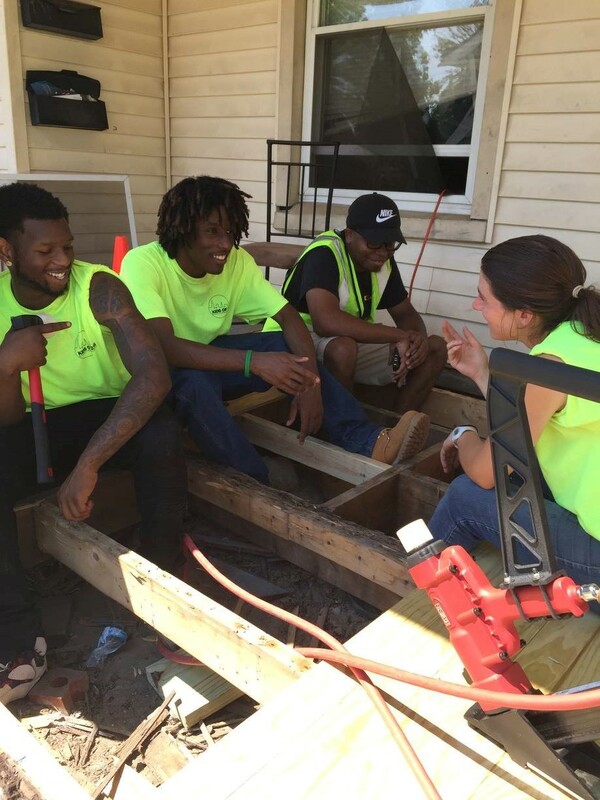 Additionally, students “learn and earn” on job sites, allowing them to understand valuable soft skills such as respect for property and communication with bosses and residents in a more effective and engaging manner. 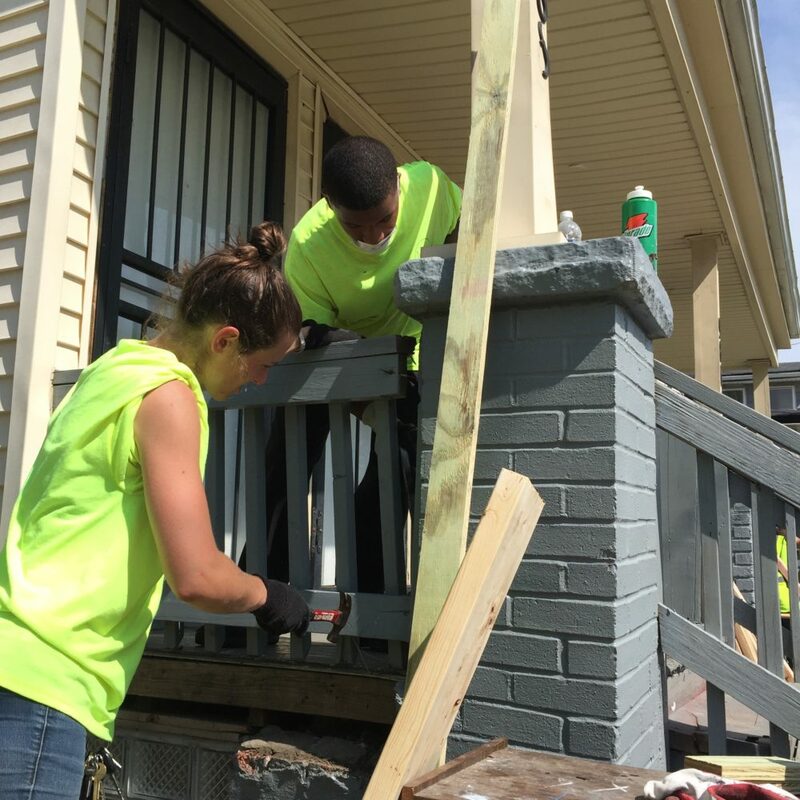 Most importantly, students are significantly contributing to neighborhood revitalization through the residential renovations and projects they complete. Following the training portion of the cohort, students complete ACT WorkKeys and TABE (Test for Adult Basic Education) assessments to prove their work-readiness capabilities and jumpstart to full-time jobs.